On a dark night in the summer of 1859, three men enter the home of Dr. Matthew Callahan and shoot him dead in front of his pregnant wife. Unbeknownst to them, Li Lian, his wife, hails from a long line of women gifted in ways that scare most folks―the witches of the MacPherson clan―and her need for vengeance is as vast and unforgiving as the Great Plains themselves. 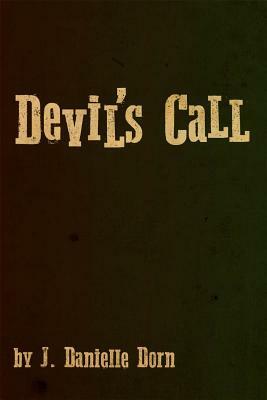 Written to the child she carries, Devil’s Call traces Li Lian’s quest, from the Nebraska Territory, to Louisiana, to the frozen Badlands, to bring to justice the monster responsible for shooting her husband in the back. This long-rifled witch will stop at nothing​―​and risk everything​―​in her showdown with evil.